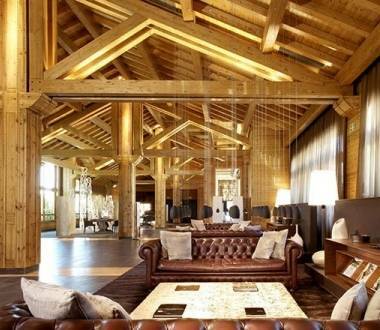 Hold events and meetings in the conference rooms of Andorra’s best hotels in Canillo. Ideal for closing business deals or organising any type of corporate event. 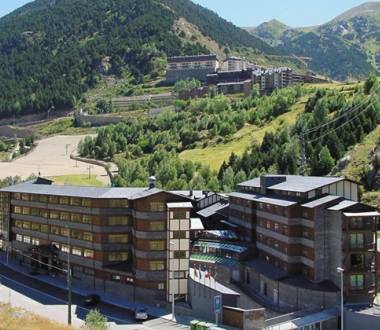 The Hotel Llop Gris is a pretty establishment at the foot of the Grandvalira - El Tarter slopes, in the parish of Canillo. Hotel Park Piolets is a four-star hotel set against a beautiful mountain backdrop in the village of Soldeu, in the parish of Canillo.